Now your #gls11 GamefulHeroes challenge is: follow 3 #gls11 participants and contact them to learn more about their games studies R&D interests. Show your love by re-tweeting their best tweets. Dr. Hanan Gazit, PhD design and study gameful experiences, video games & virtual worlds. Founder and CEO ✪ juloot interactive. Doer, Thinker, Mentor and keynote speaker. Hanan consult leading 500 fortune companies and startups on using Gameful design for branding, marketing, sales and training to empower abilities and boost results to success. 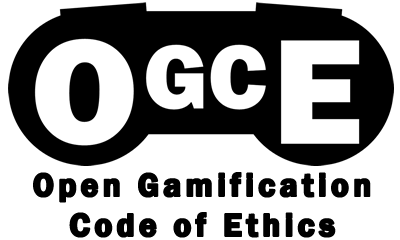 Additionally, He serves as the Israeli Digital Games Research Association (DIGRA) Chapter. Currently, he is writing his first book entitled Gameful Heroes.